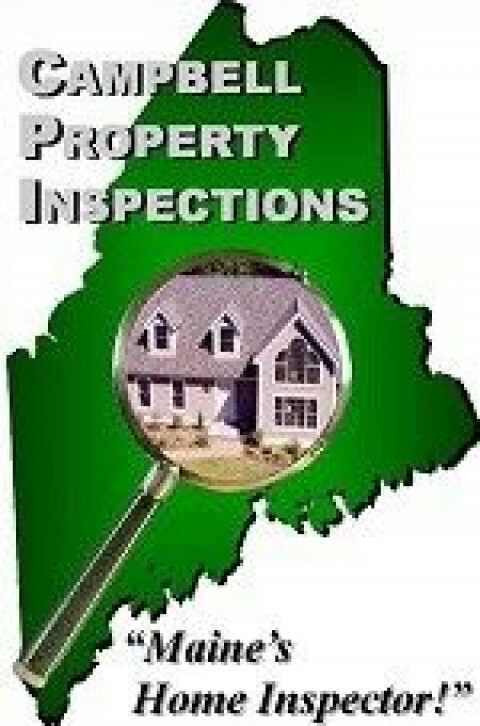 Click/tap here to find the best Maine home inspector for your needs! 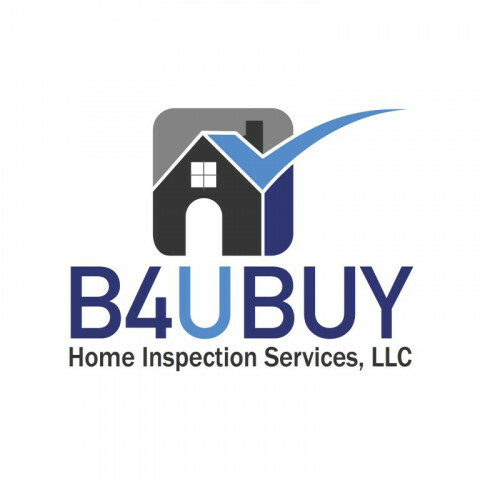 should be positive that you have the right Inspection of the property made first to be as well informed as possible. 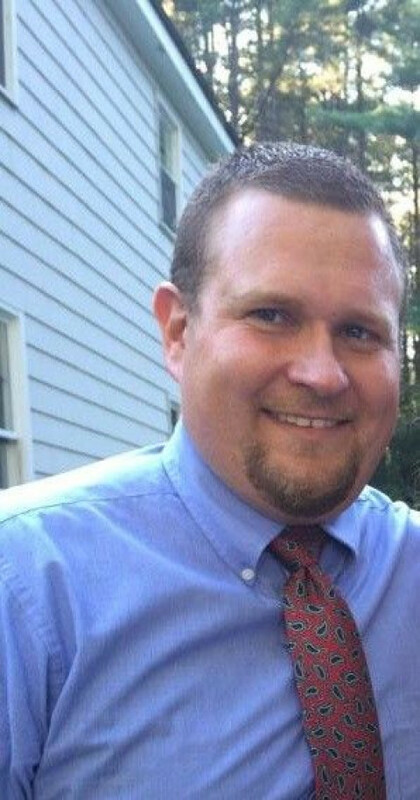 and Southern Maine Community College, Mold Inspection Certification, he has done his homework. 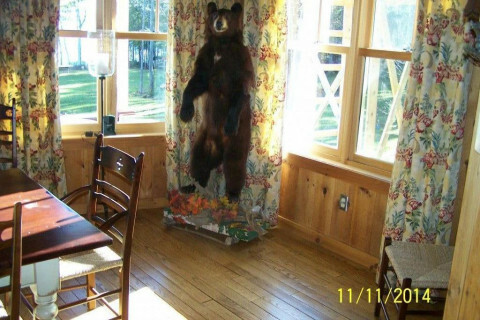 and property protection issues need to be addressed to protect you and your investment. 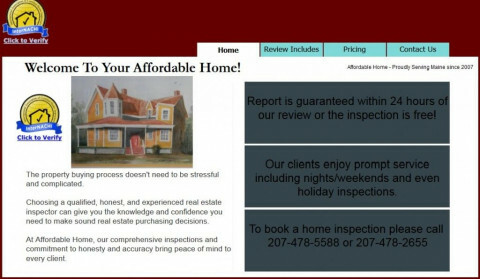 Affordable Home is an independently owned and operated business proudly serving home buyers/sellers throughout Maine. 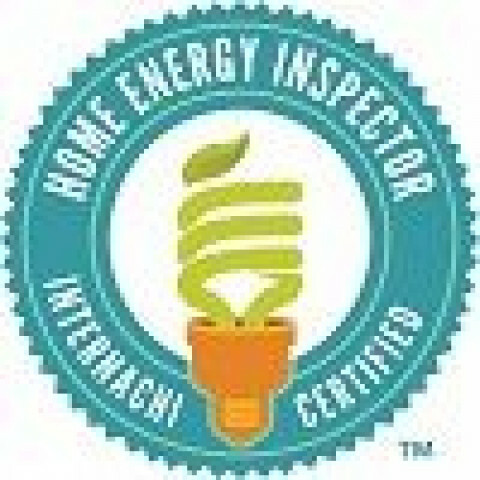 When you schedule a NACHI Certified home inspection with us, you can feel confident and secure knowing that you have certified professional on your side that you can trust to give you a 100% honest, independent and impartial evaluation of your future home. 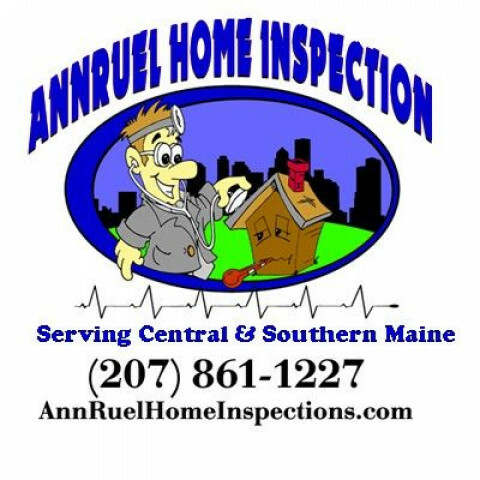 Our company offers home inspections and septic system inspections throughout central, eastern and northern Maine. 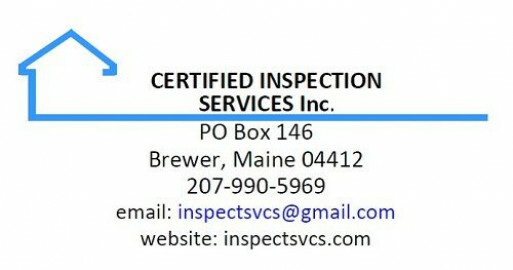 All inspectors are Internachi Certified Professional Inspectors and State of Maine Certified Septic System Inspectors. 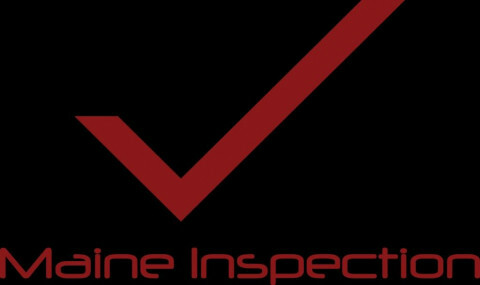 We offer detailed reports within 24hrs of the inspection. 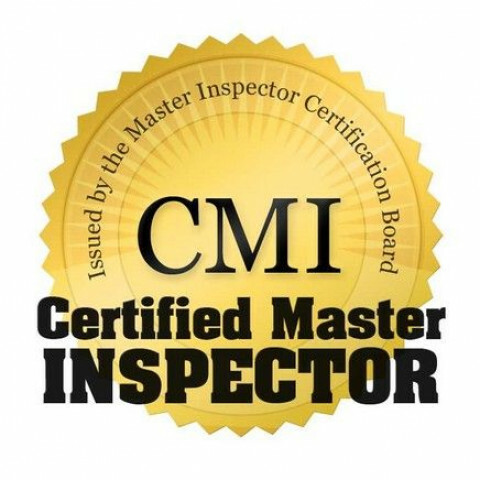 All inspectors are certified, and fully insured. 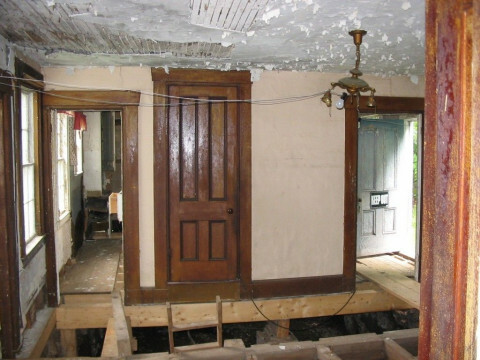 We also offer mold inspections, mobile home inspections, pre sale inspections, septic system inspections and more. 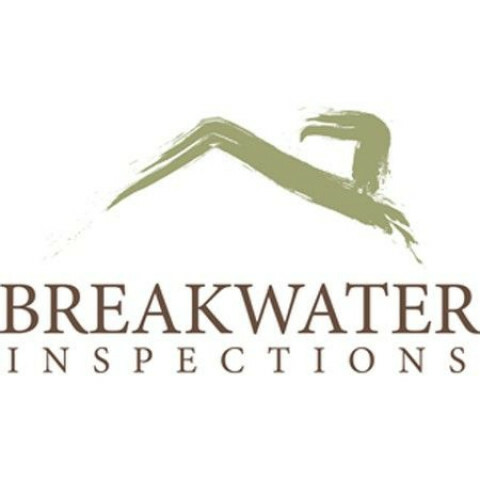 Water Testing available per request for all home inspections, septic system inspections or alone. 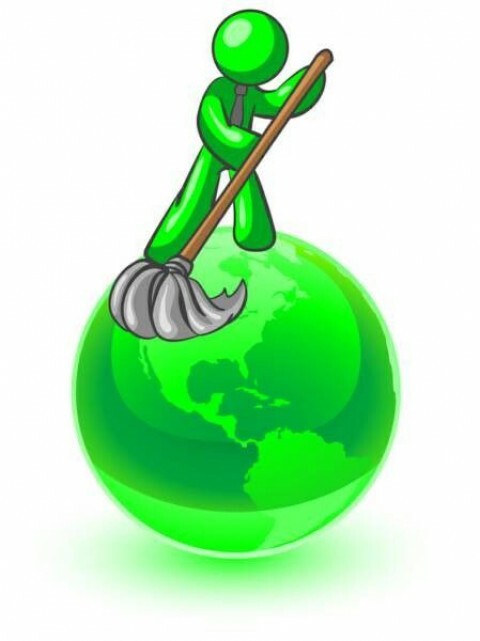 To schedule a water test or for a Free quote please contact us anytime. 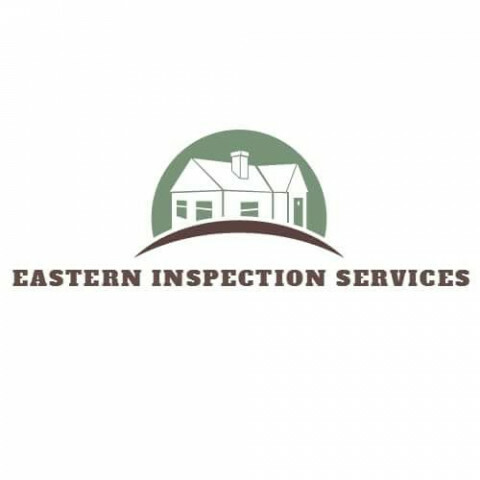 Home inspections including water, radon, mold, lead and septic testing. 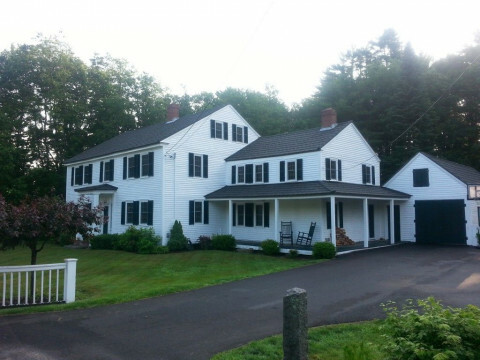 Certified Home Inspector in Southern Maine with 20 years experience as a contractor that specialized in water and structural damage repairs, commercial, residential, and historical renovations.